1. 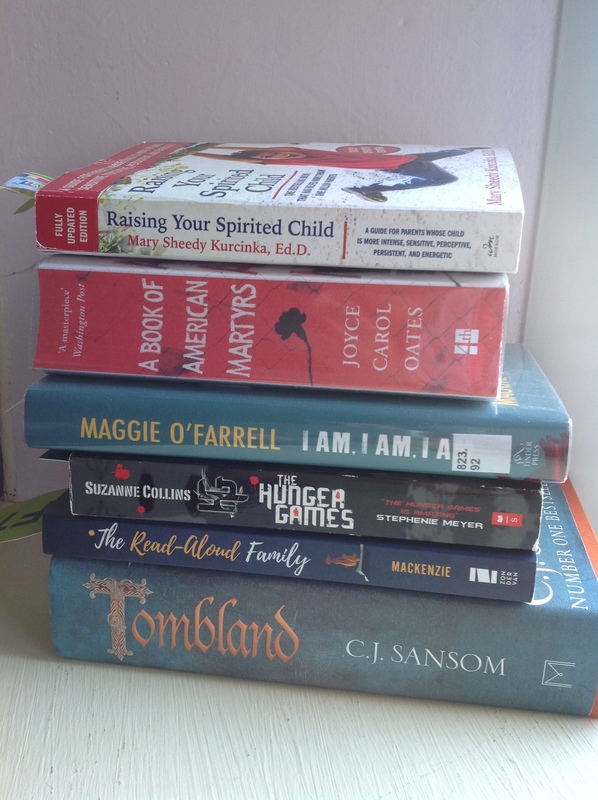 I borrowed a book from the library, which we are reading for Book Group: ‘I am, I am, I am’ by Maggie O’Farrell. I always prefer to borrow, rather than buy, for my Book Group as I’m never sure if I’ll like it. 2. My husband bought me the brand new CJ Sansom book. I love the Shardlake series (detective novels set in the Tudor era) and have been waiting eagerly for the new one, ‘Tombland’. I’m currently reading it and can barely put it down! 3. I also ordered a parenting book secondhand from Amazon which arrived this week. 4. On other news, I’ve decided to stop drinking alcohol. It’s just for the moment and may only last until the end of the month – I haven’t quite decided. So I’ve been researching some non alcoholic alternatives. Buying drinks like no alcohol ‘G&T’ and low alcohol beer is so much cheaper- and I feel better for it.